We have just received a new delivery of some beautiful Whiteley Hats into the shop. These are now available to buy in our shop in Reading, and will be photographed tomorrow to be able to buy on the website from next week. 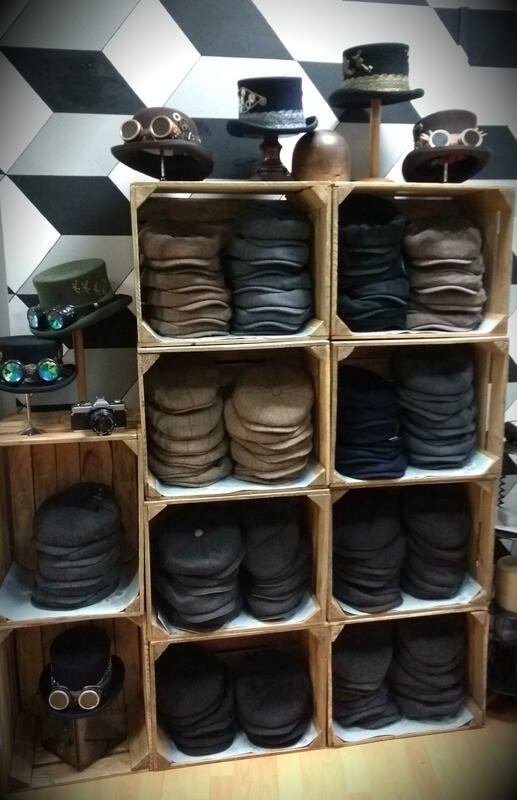 We also invested in some vintage apple crates to display these lovely new hats! Whiteley is a fantastic British brand based in Luton, the home of British hat manufacturing. We have a range of bakerboy hats and flat caps in various tweeds, corduroy, and leathers. Come and check them out!